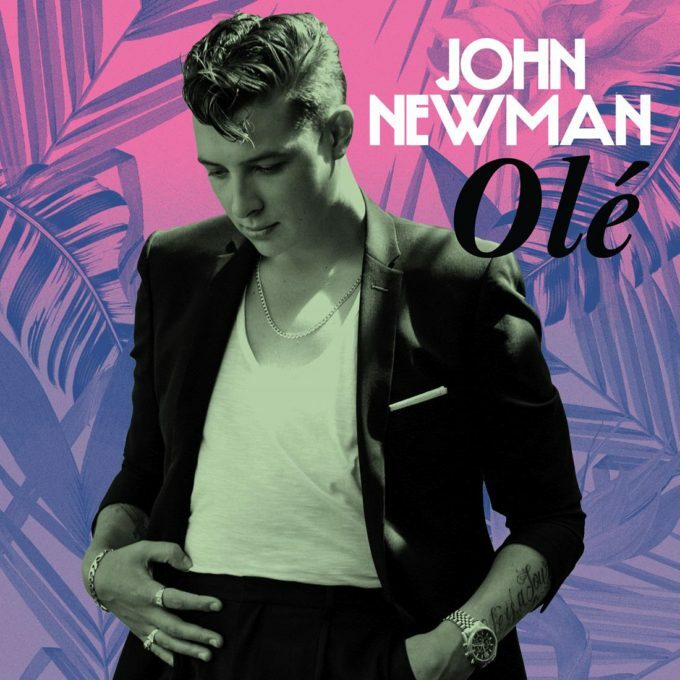 Fresh from his chart success alongside Sigala and Nile Rodgers on their hit collaboration ‘Give Me Your Love’, British singer John Newman has bobbed up with another dance music dynamo for his new single ‘Olé’. After collaborating with him on the 2014 track ‘Blame’, John has once again worked with Calvin Harris for both this new song and another that will bob up on Calvin’s next album project, due later this year. John himself is busy in the studio working on his new album; the follow-up to his 2015 long player ‘Revolve’. ‘Olé’ is available digitally now. Previous Post: « GOLLY! IT’S NEW OLLY!